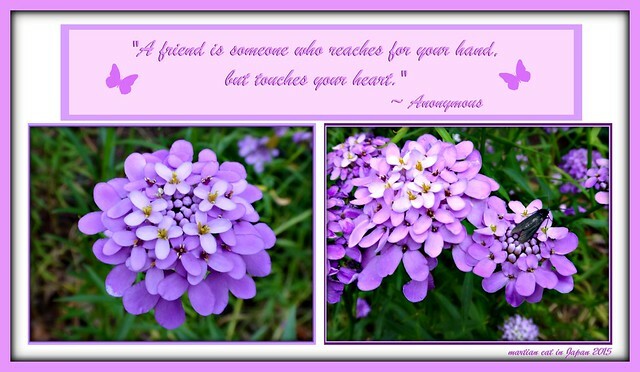 ~*~ My World ~*~: "A friend is someone who reaches for your hand, but touches your heart." 3. "Nature in a photo tells a story."